Free entry for children under 7 years of age. 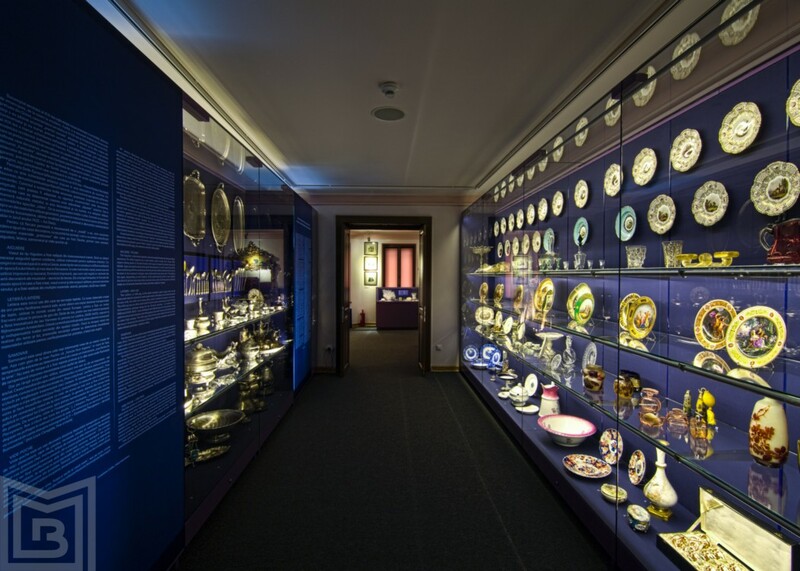 The main building is now open to the public, with a new base exhibition – The Museum of Ages. 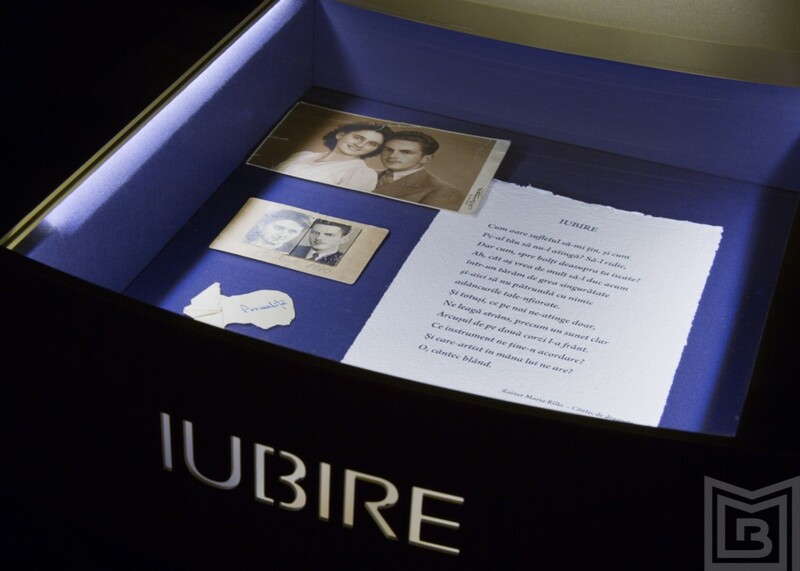 More on the exhibition can be found in the last paragraph of the present text. 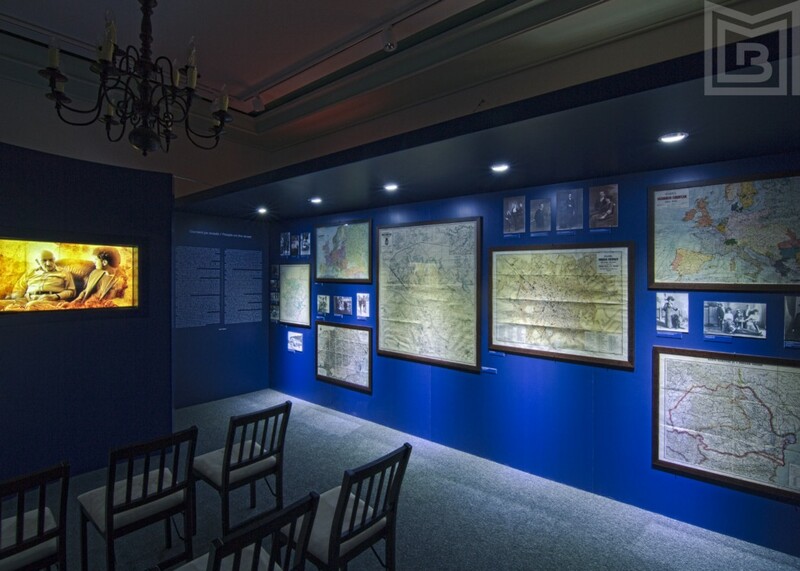 The garden is also open to visitors, hosting temporary exhibition and events when the weather is favorable. The Lapidarium will soon host a permanent exhibition dedicated to the frescos of the Văcăreşti Monastery, scheduled to open on the 24th of February 2017. Near Piața Victoriei, at the crossing between Victoria Avenue and Sevastopol Street we can find the residence of Constantin Cesianu. 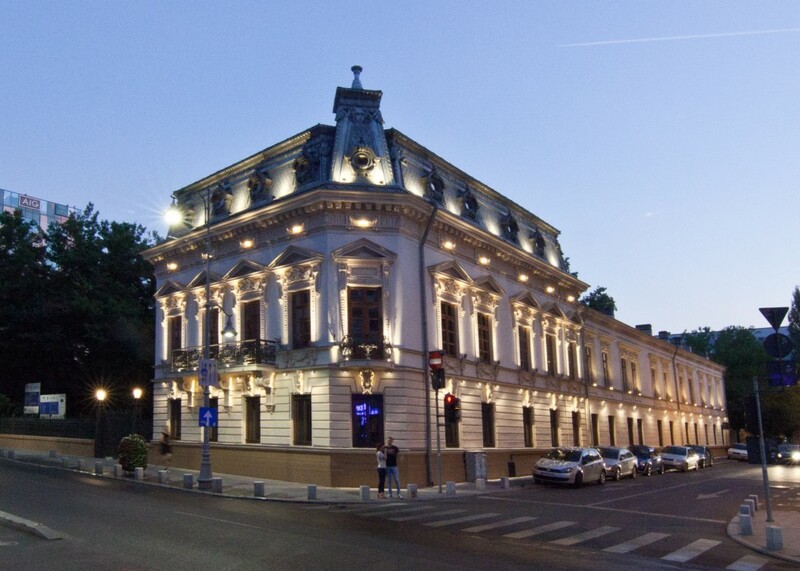 Cesianu House (1892) is an example of the reconditioning of an older residence, from the period of 1846-1850 and is one of the few aristocratic residences of inter-bellum Bucharest which remains faithful to its original design. Members of Romanian aristocracy, such as Iancu Filipescu and Maria Ghica Filipescu, once lived in this house. Constantin Cesianu expanded the original building with the help of architect Leonida Negrescu. On this occasion, the exterior decorations, imperial rooftop, and the house’s park also came to be. 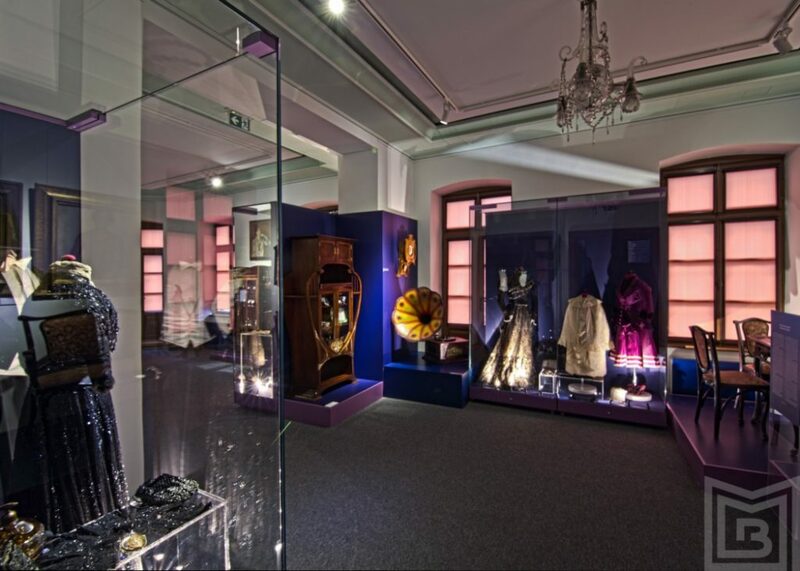 The period between 1893 and 1933 had been a time where the Cesianu House was considered a fashionable locale. However, this changes in 1935 when the property was sold to the Romanian Radio Society (S.R.R) which eventually exchanged its base of operations with the Bucharest City Hall, the latter becoming Cesianu house’s new owner. 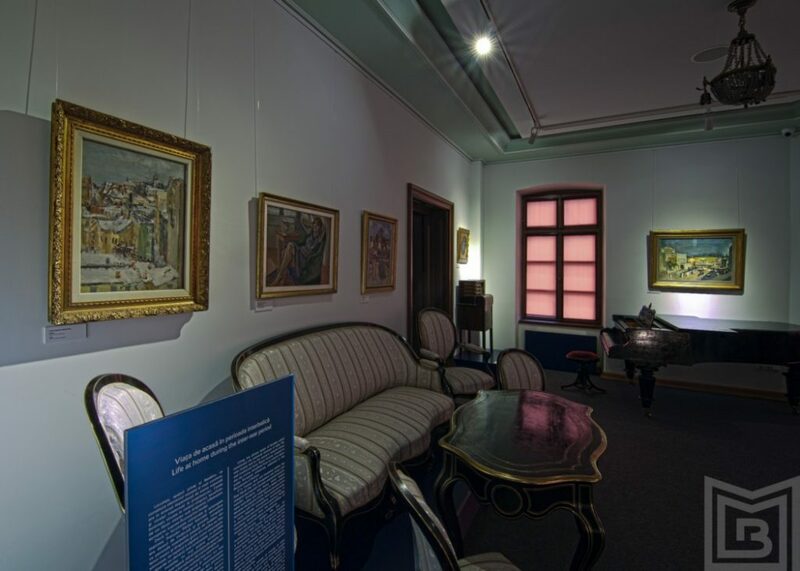 In 1940-1941 it was decided that the Communal Museum (today the Bucharest Municipality Museum) would receive Cesianu House as a place to host its exhibitions. 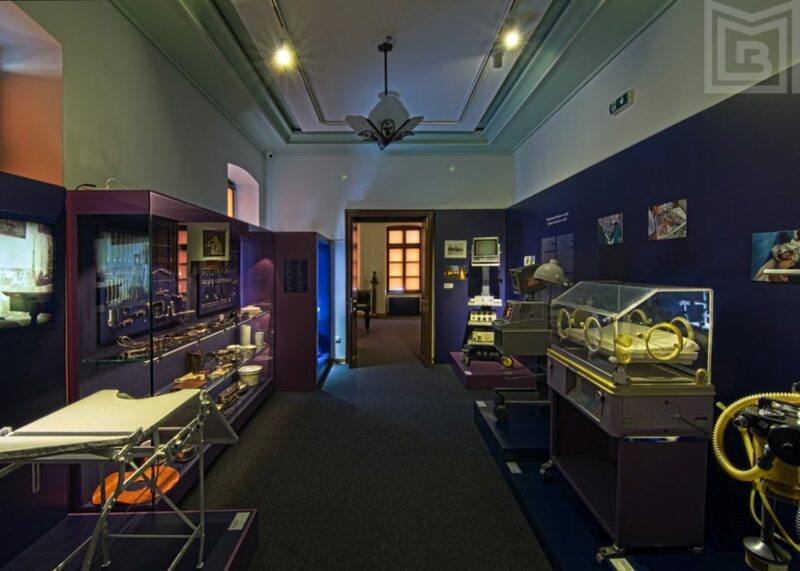 For a large period of time, after 1990, Cesianu House was used to store the patrimony of the Bucharest Municipality Museum. Today, the building has been consolidated and reconditioned, a process which included the restoration of the garden and the addition of a Lapidarium. 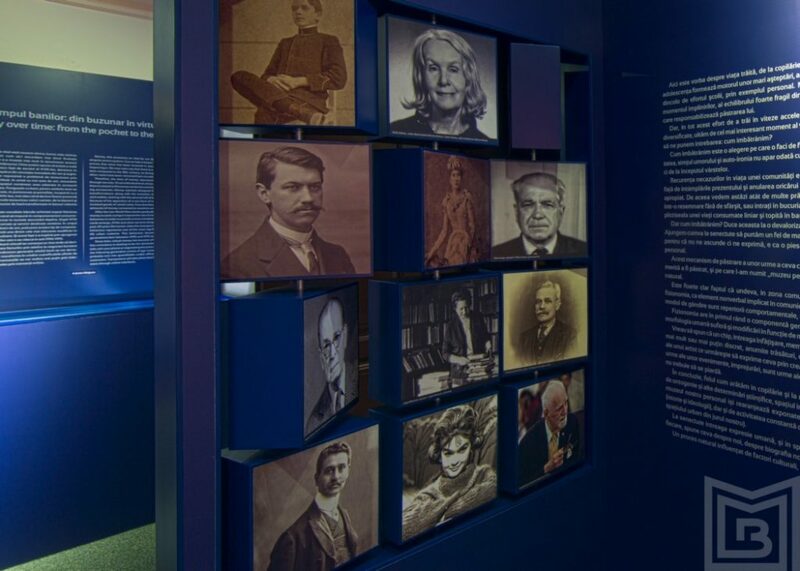 For the first time since its inclusion among communal patrimony buildings, the Filipescu-Cesianu House is the host of a modern museum whose exhibition project presents 300 years of history, focusing on family, childhood and private life. 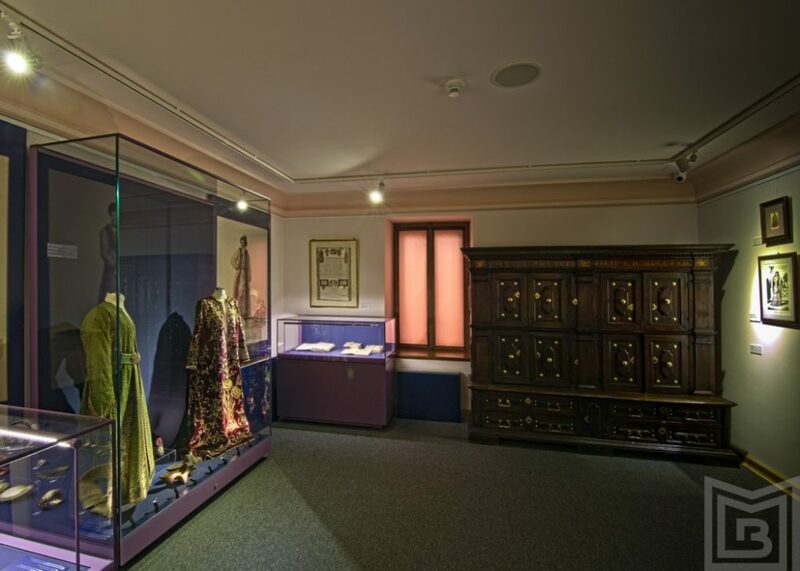 The new base exhibition features items of day-to-day life from different historical periods, starting with the 18th century. 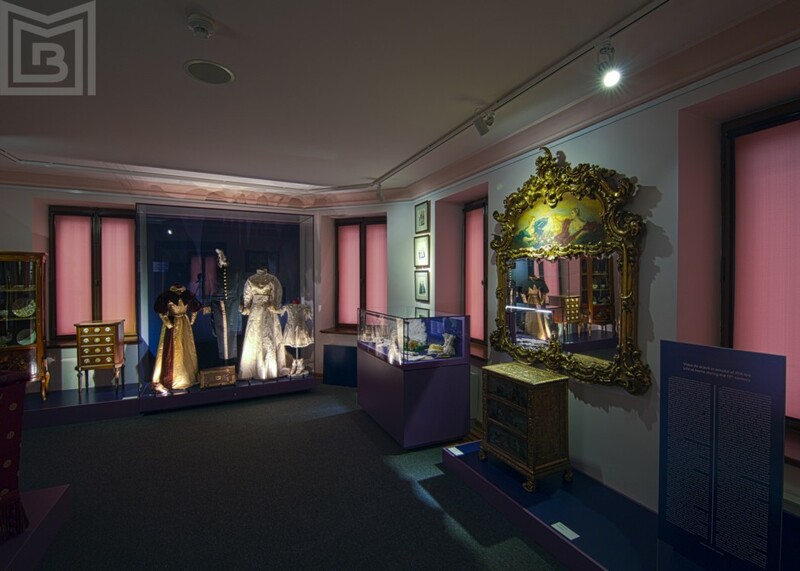 The exhibition portrays the evolution on urban interior décor in Bucharest, for the 18th and 19th centuries – ground floor, and 20th century – first floor. 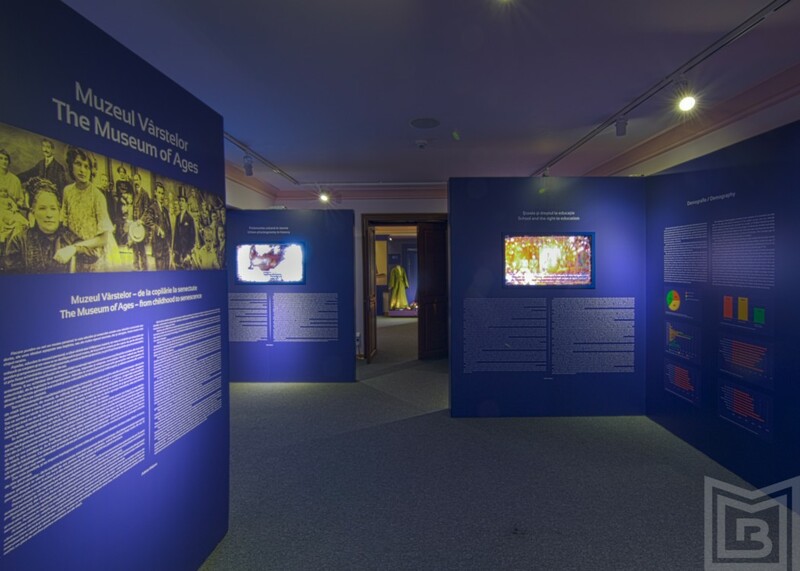 The visitation circuit will offer the public a chance to take a walk through time and observe the evolution of urban life, with a particular focus on displays which present day-to-day life. Thus the rooms vary between recreations of interior decors specific of the time period and spaces which exhibit the history of the furniture shown, of tableware, of the clothing items and accessories, household items, and their evolution over the last 300 years.